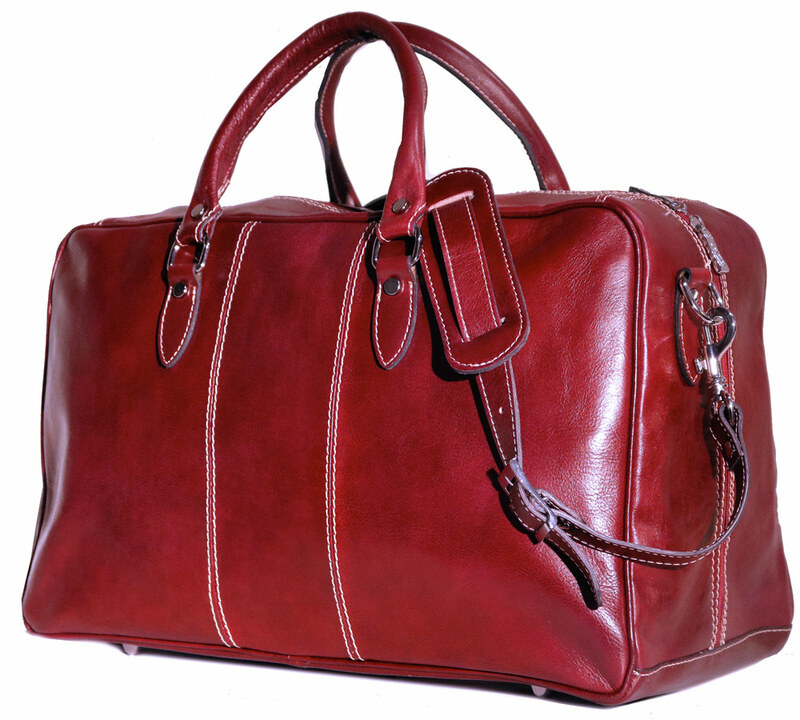 Introducing the Venezia Trunk Duffel Bag! 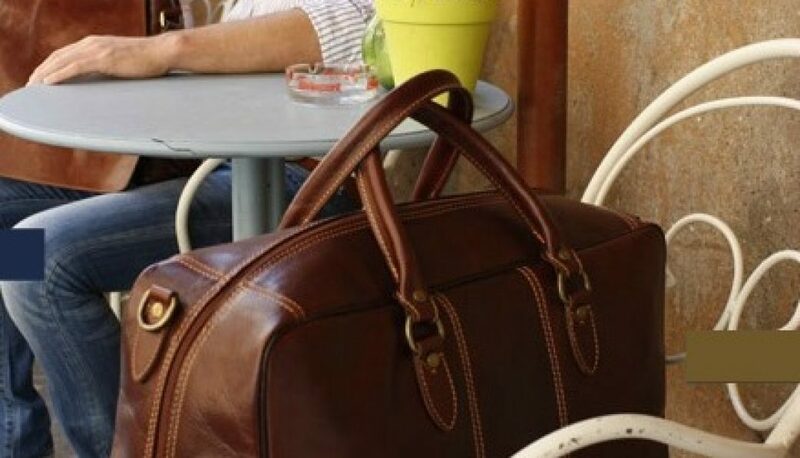 Smartly designed to get you where you need to go, this duffel bag is an ideal weekend or overnight bag. 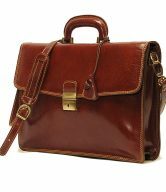 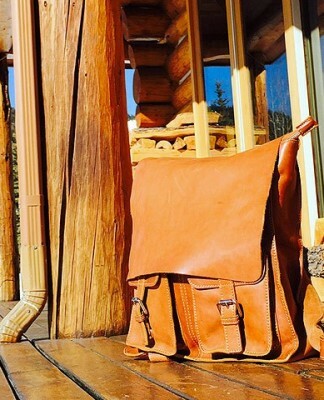 It is handcrafted in polished Italian calfskin leather with brass trim. 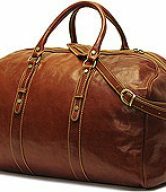 A lightweight duffel that is surprisingly roomy yet swift as a carry-on, it offers ample space to organize your belongings, including a zip sleeve/tablet pocket organizer, and a zipped interior pocket for holding a passport and travel supplies. 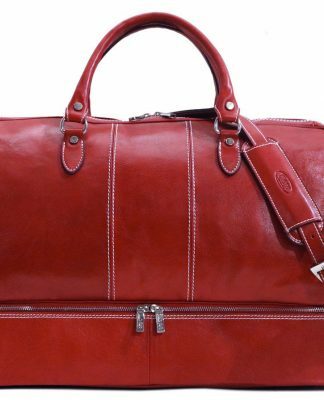 The Venezia Trunk Duffel Bag features a floor-to-floor zipper that makes packing a breeze. 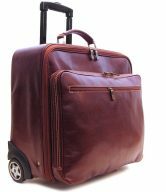 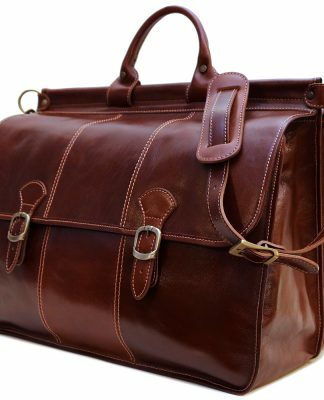 When you travel with this duffel trunk bag, you can count on it to fit under the seat or in the overhead compartment when traveling by air. 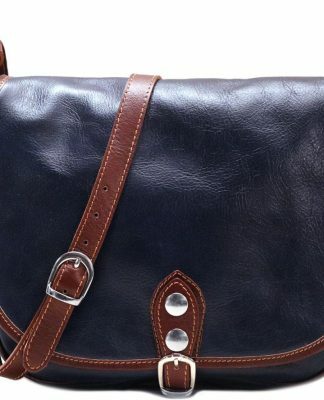 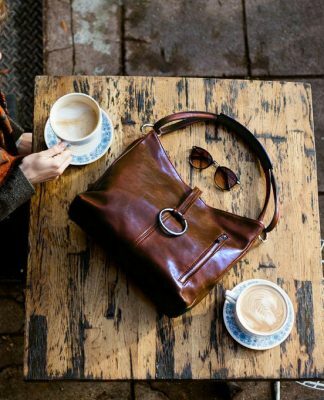 The detachable shoulder strap gives you the option to wear this duffel as a crossbody bag, while the reinforced handles allow you to carry the bag comfortably over your shoulder. 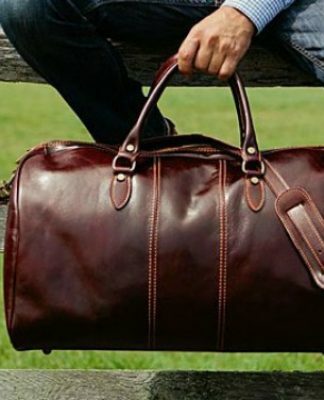 Here’s a sturdy and durable duffel trunk bag that makes travel easy and more convenient. 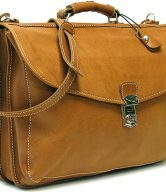 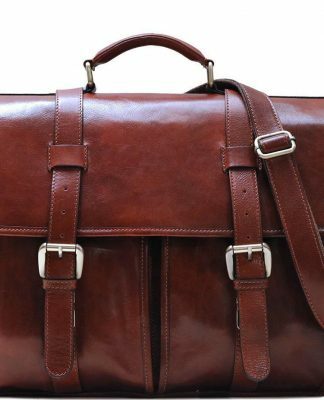 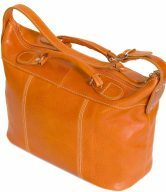 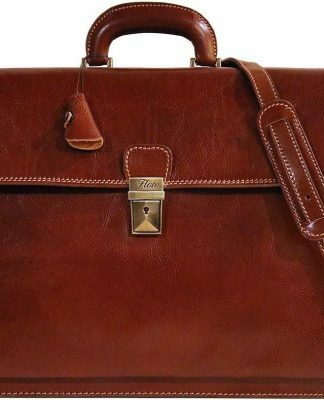 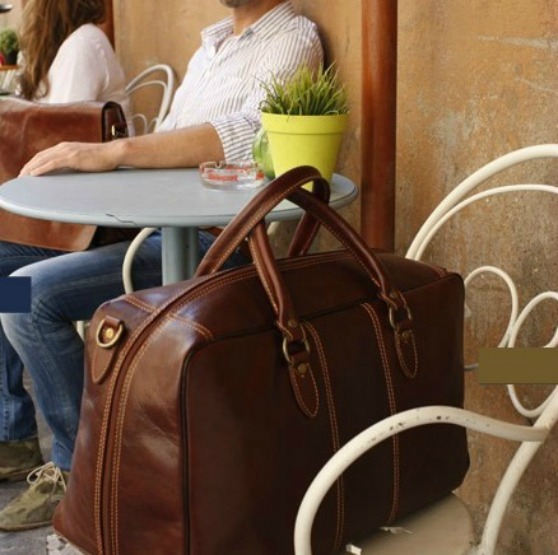 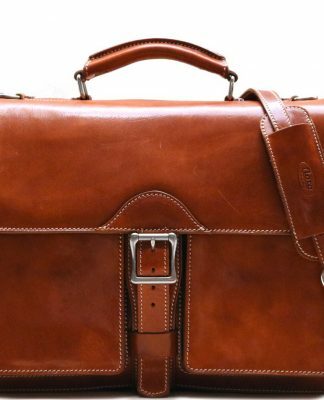 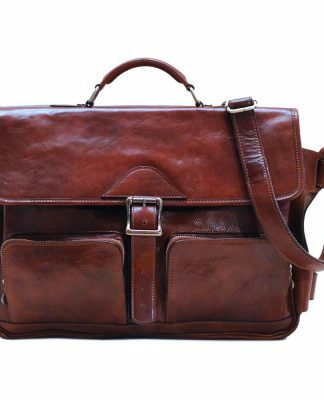 The Venezia Trunk Duffel Bag has plenty of features that make it indispensable to the seasoned traveler.